Meg has been studying yoga since 2001, and teaching since 2006. For 10 years (2001 – 2011), her practice, & her Teacher Trainings were dedicated to the Ashtanga Yoga method, under the guidance of teachers Barbara Verrochi, Kristin Leigh, Tim Miller and Eddie Stern. In 2010, while attending a Teacher Training course in Santa Monica, CA., Maty Ezraty recommended supplementing her Ashtanga practice with studies at the Iyengar Yoga Institute of NY. At the time, the idea of simultaneously studying the two methodologies felt like a conflict. But her curiosity to explore won out, and in 2011, Meg began studying at the Iyengar Institute. It didn’t take long for Meg to become absorbed in the brilliance of the Iyengar method, and in 2015 she auditioned for, and was accepted into the two-year Iyengar Yoga Teacher Training program, under the inspiring direction of James Murphy, Naghmeh Ahi, Tori Milner, and Lara Warren. 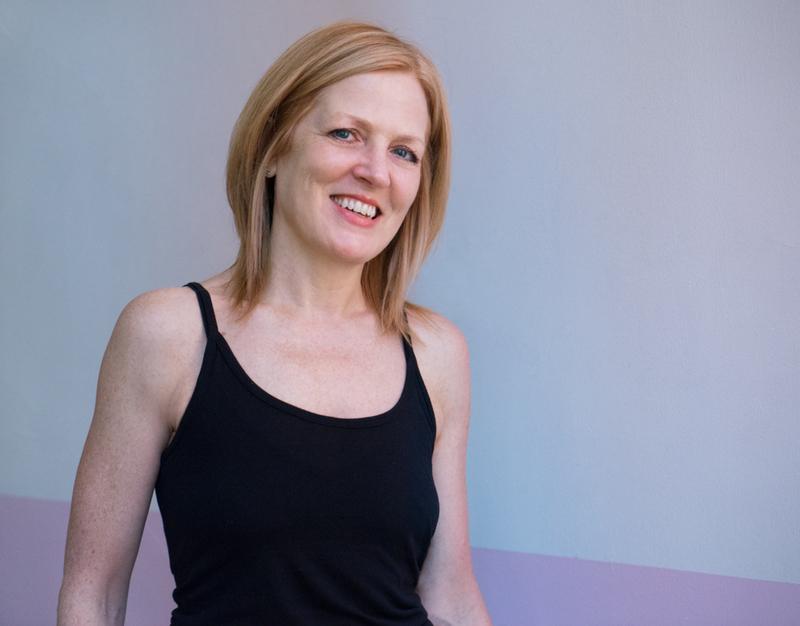 Meg’s aim is to enthusiastically and clearly teach Asana, with Correct Actions, while making the poses and the practice understandable, yet dynamic, attainable, yet challenging. With regular, committed practice, Meg’s experience and hope is that students will begin to feel the transformative effects of yoga and be able to move more fluidly through their bodies, through their minds, through their limitations, through their lives…with more ease, with more freedom, and with more happiness.